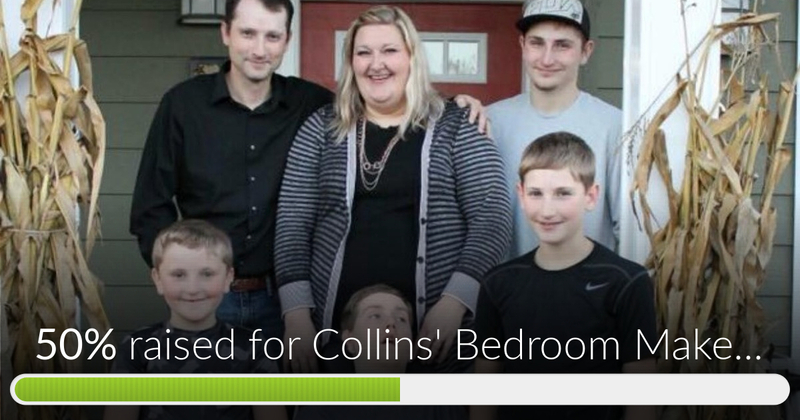 Fundraiser by Morgan Zogg Motsinger : Collins' Bedroom Makeover! 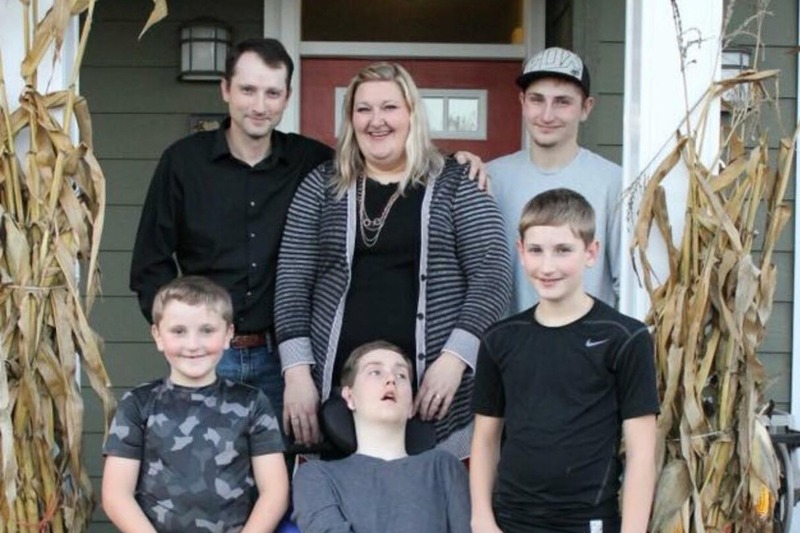 Rick spent months renovating to make it safe and accessible for Colton. 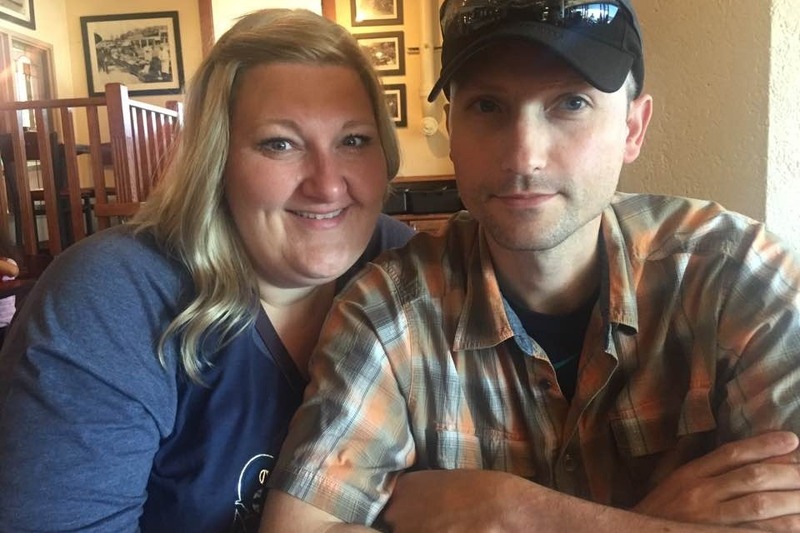 Special needs parents often have a hard time taking care of themselves, and we want to gift Rick and Trish with a place to rest, be rejuvenated, and connect: a bedroom makeover! We are raising funds for some moderate construction materials to help create a calm oasis for our friends. The floor needs to be raised, flooring installed, a closet built out with closet doors, and paint. We're estimated for materials only, as the labor is donated by Lot 35 Homes. -Please share our campaign with friends and family! -Contact us if you know of someone who would be able to donate materials. You can also read their full story HERE and learn more about Lot 35 Connect's mission HERE . It looks like we didn't meet our goal, BUT because of the donations from local businesses (including one of our hardware stores) we were able to pull this project all together with these funds. We did the big install and the reveal! It was a whirlwind week, and now the Collins are enjoying their new bedroom. Thank you for all your donations! Collins' Bedroom Makeover! has reached 50% of its goal. Thanks to Debbie, Eddie & Meghan and Amy! Let’s keep it rolling! !